Blue 449 has won the BASF media planning and buying business, its first global account since launching in March. The Publicis Groupe agency will look after all of the paid-for media for a major corporate image campaign for the chemicals giant, which will run in the UK, France, US, Spain, China and India. It is understood Blue 449 beat UM, the incumbent, and Carat to the account. Anja Herb, the director brand strategy and implementation at BASF, said: "The Blue 449 way of working fitted our ambition of more closely aligning media decisions with business ones, while looking to the future and working with us to establish a new working model around talent, technology and transparency. "Blue 449’s proposition is unique and stood out for its new approach to the challenges the communication industry is facing today." 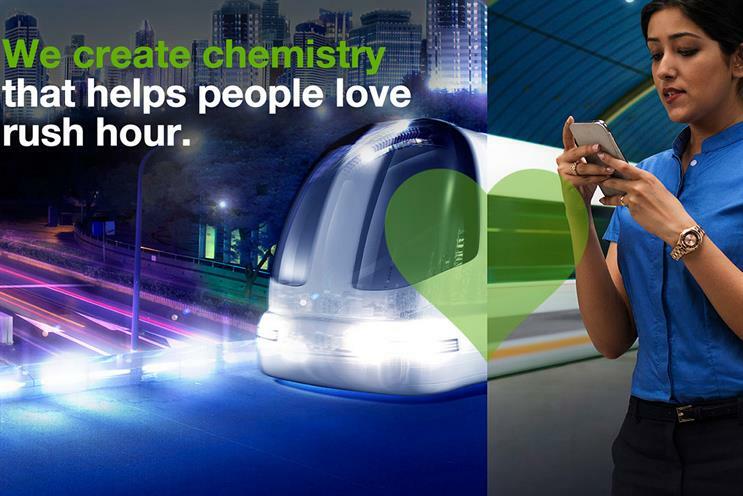 BASF is planning to continue to evolve its "we create chemistry" campaign, which began in 2010 and was continued by M&C Saatchi when it picked up the business in 2013. Blue 449 launched in March this year and it incorporates the UK agency formerly known as Walker Media. It has offices in cities including New York, Dubai, Hong Kong, Madrid, Paris and Shanghai.